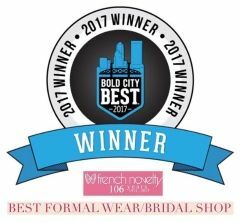 Celebrating our 108th year in business, French Novelty has been offering exceptional personalized customer service for over a century. 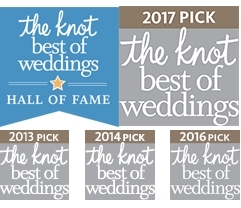 We encourage you to read through the reviews and testimonials of past customers and see for yourself why we are the #1 stop for social occasions near and far. 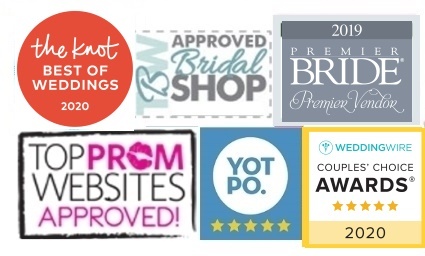 From praise for our excellent customer service to our prompt delivery, our customers repeatedly comment that we go above and beyond to exceed their expectations. 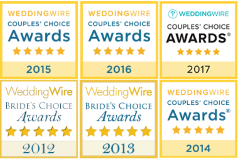 We look forward to adding you to our growing list of repeat clients!